South African Airways has launched a meetings, incentives, conferences & exhibitions (MICE) division to service the meetings industry. Sean Bradley, SAA’s manager for global trade & product support, said SAA has recognised the growth potential in business tourism globally and is strengthening its partnerships with South African Tourism (SAT) and the new National Convention Bureau (NCB) to better service the MICE market and attract meetings business. 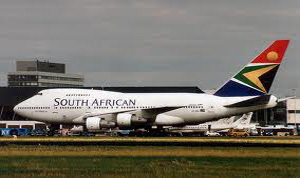 'We are looking at how we can better target international meetings for destination South Africa, and partner with relevant stakeholders from a flight and pricing perspective,' he said. SAA has taken its published fares and linked discount structures across various fare classes to create its MICE fares.